For upcoming meetings go to: Future is Now Events List. For a weekly list of new videos that have been uploaded, go to: New Videos. The Millerite Timeline Repeating in our Time (for Beginners). Another Good Study of the Millertie Reform Line and Ours. The Reform Lines - An Introduction. March 2019 - Reunion Island. 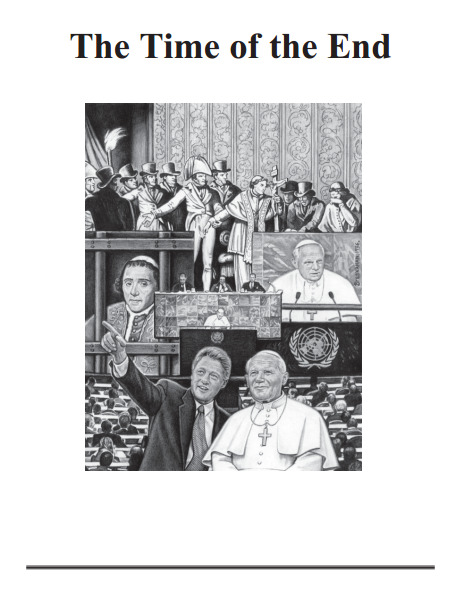 The Two Temple Cleansings and an Introduction to Revelation 9. The Prophetic Chain for Beginners. August 2017 - Nebraska (with Portugese Translation). June 2014 - Covenant Lines. January 2015 - San Bernardino, California. May 2015 - Sierra Convocation. July 2015 - Alberta Canada. October 2015 - Gold Country Convocation, Rescue, California. March 2016 - Alberta Canada. April, 2016 - Gold Country, Rescue, California. July 2016 - North Carolina. August 2016 - Portola, California. 22nd-26th March 2017 - Arkansas. 3rd-11th June 2018 - Italy. 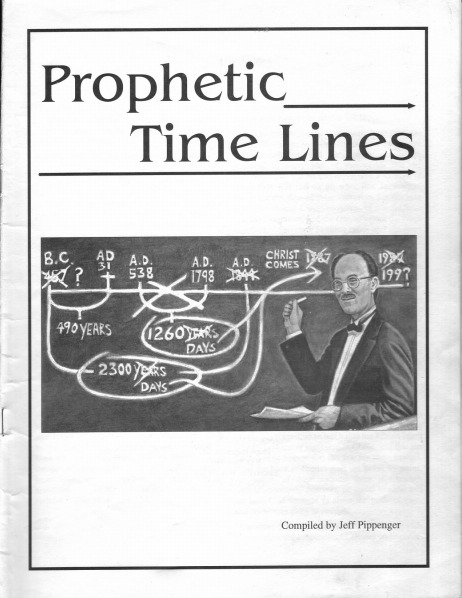 Click to download "Prophetic Time Lines" and "Time of the End" magazine authored by Jeff Pippenger in the 1990s at the beginning of this movement.